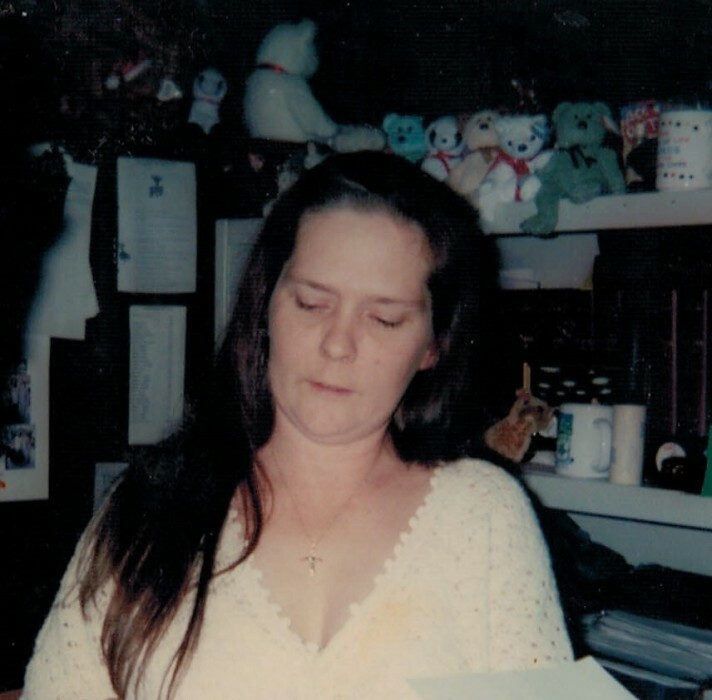 Brenda Lee Kearschner, 55, of Sullivan, Indiana passed away on Thursday, November 29, 2018 at residence. She was born on August 7, 1963 in Marion County, Indiana the daughter of Jess Stockwell Sr. and Sharon Burrell Stockwell. Brenda is preceded in death by her parents, sister, Carol Kearschner and two grandchildren. Survivors include her loving husband, Paul Kearschner III, daughter, Jennifer Booe, two sons; David Hanover and Josh Booe, step-son, Paul Kearschner IV, four brothers; Jess, Larry, Timmy and Steven Stockwell, three sisters; Sherri Stockwell, Cindy Brower and Lisa Smithson, and four grandchildren. Funeral services will be at 1:00 PM, Tuesday, December 4, 2018 at Brust Funeral Home in Sullivan, Indiana. Interment will follow in Little Flock Cemetery Shelburn, Indiana. Visitation will be from 11:00 AM until 1:00 PM on Tuesday, December 4, 2018 at Brust Funeral Home.